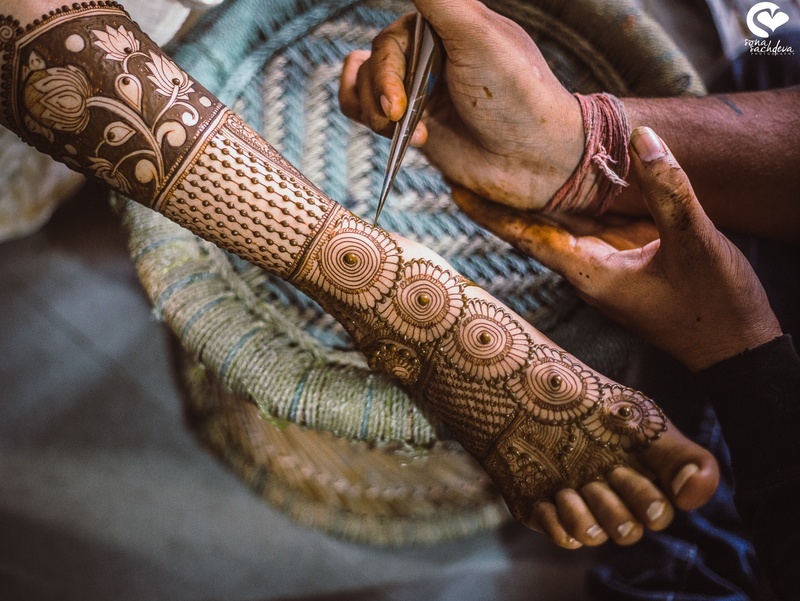 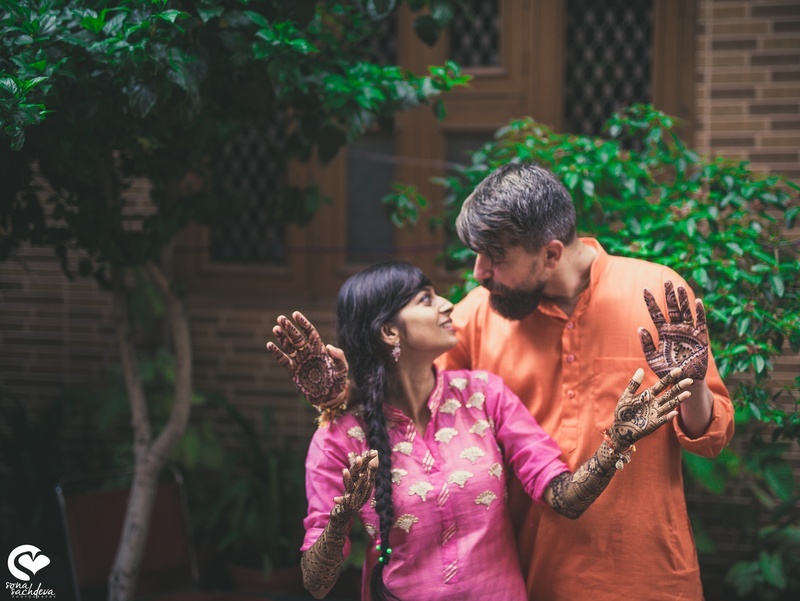 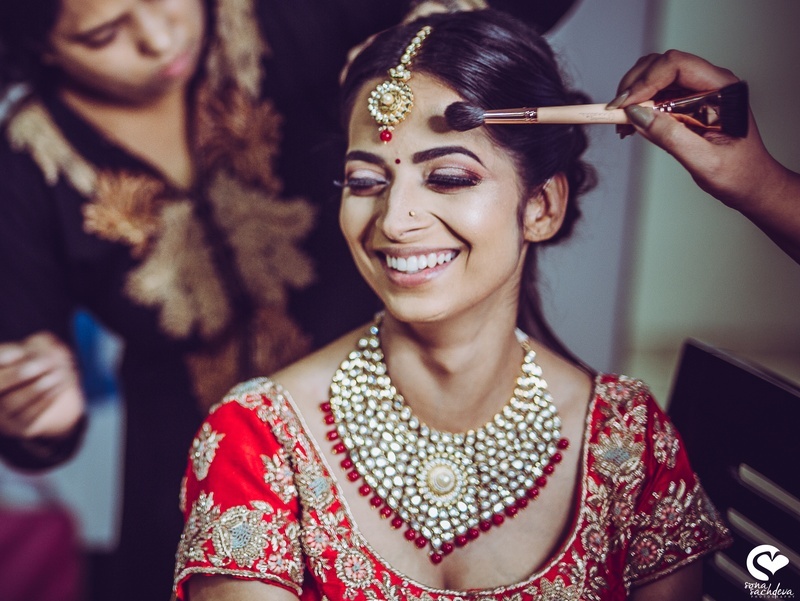 This intimate cross culture Wedding will give you some major #couplegoals! 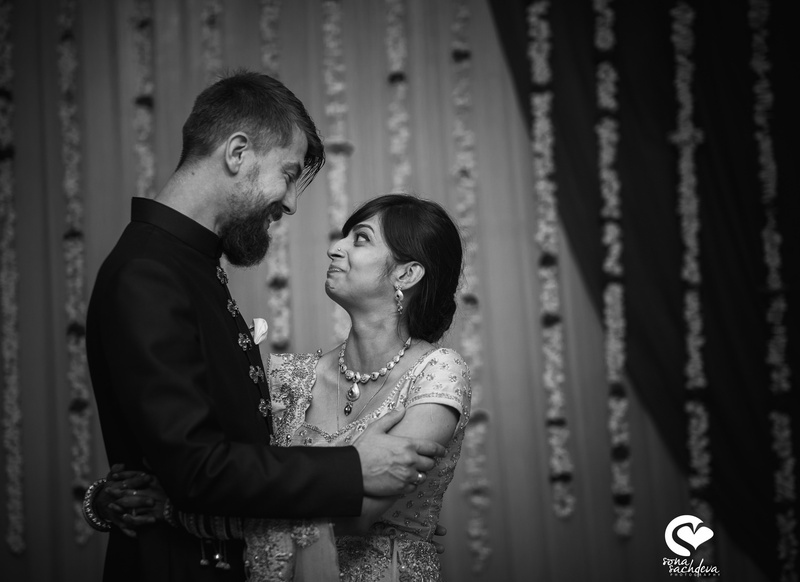 Love at first sight isn't a fairytale and Michal can definitely vouch for that! 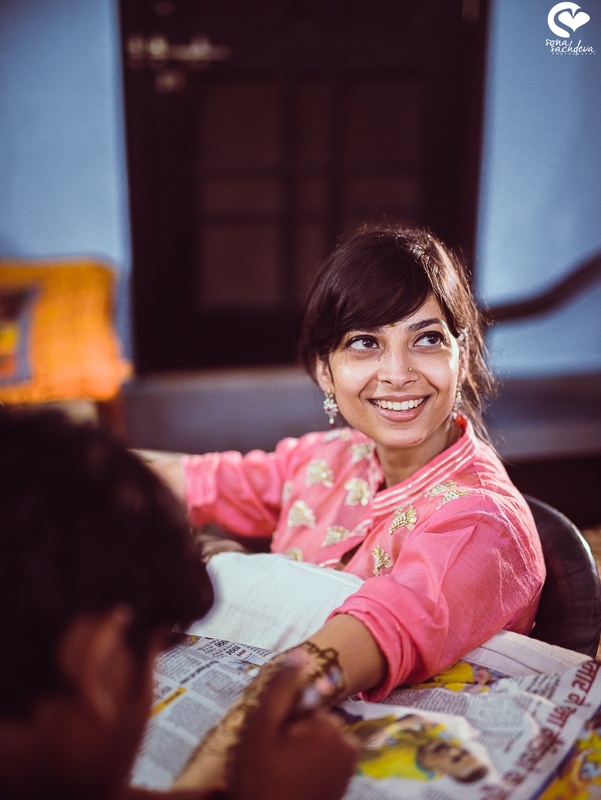 Shraddha never thought talking to a stranger will change her life and how! 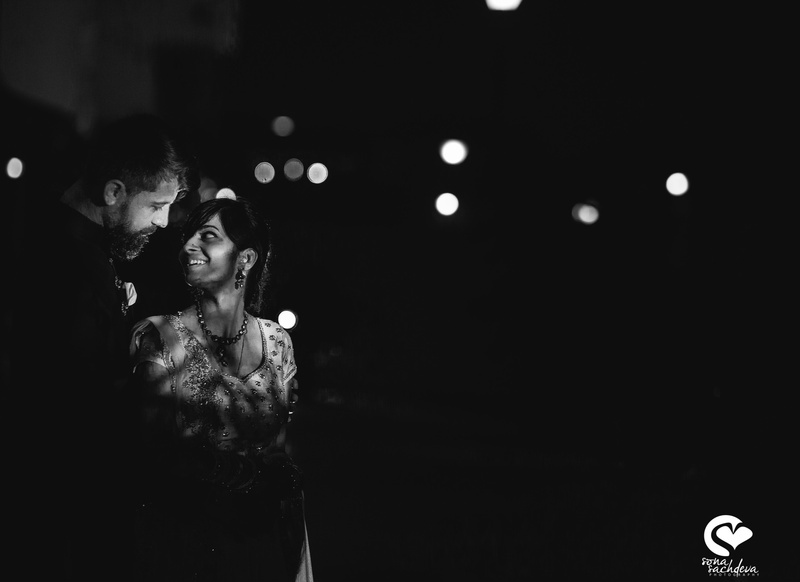 They both are head over heels in love with each other and one can easily see it! 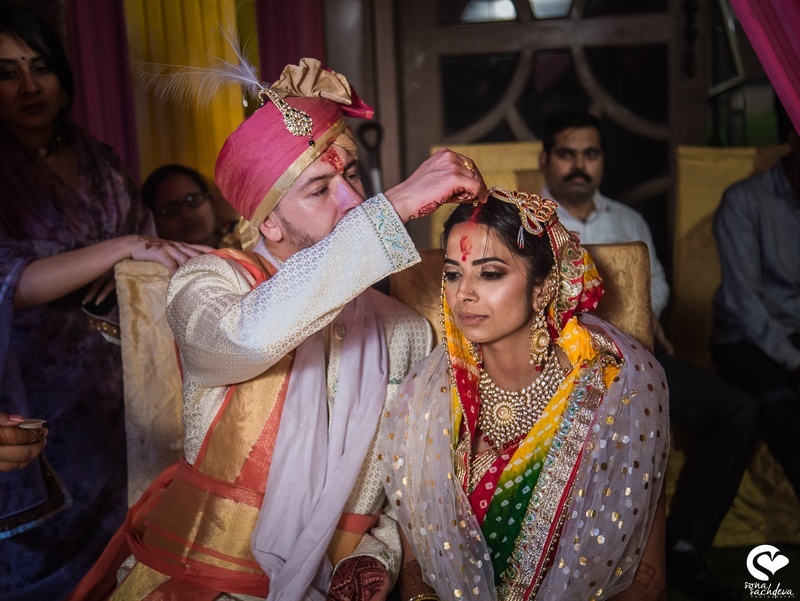 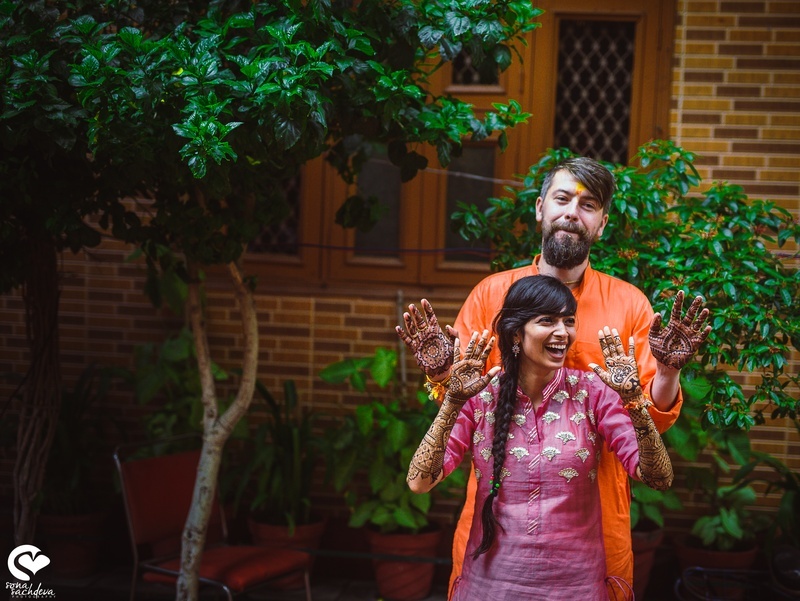 They got married in a traditional Hindu ceremony at Ghaziabad. 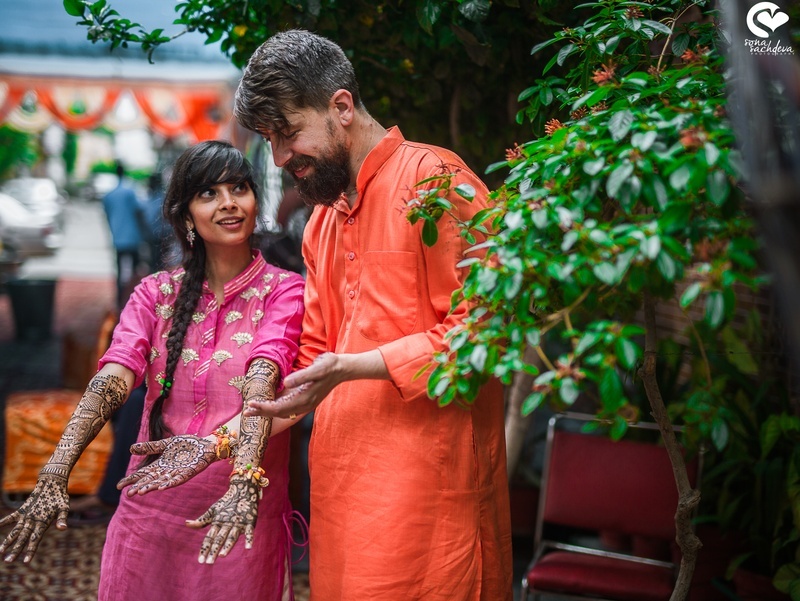 The mehendi function was held at home with close family and friends. 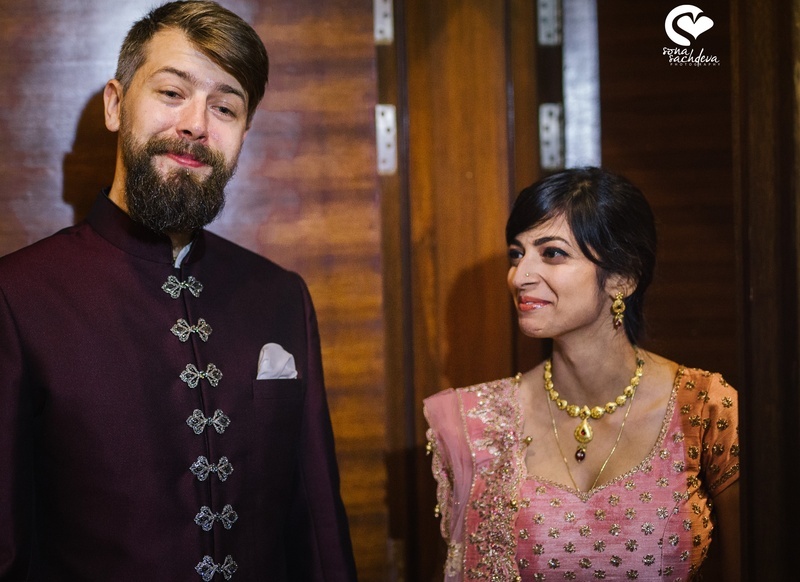 Shraddha wore a pink kurta and is visibly very happy. 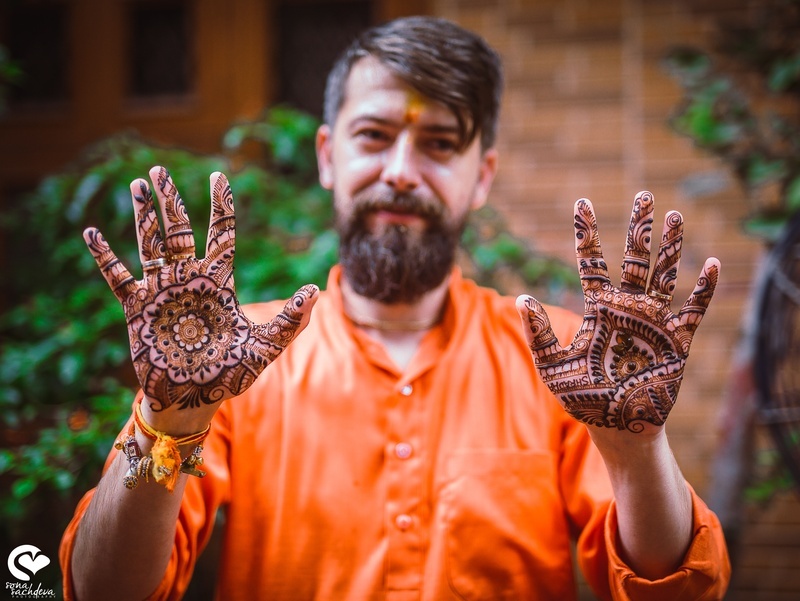 Michal too got henna on his hands! 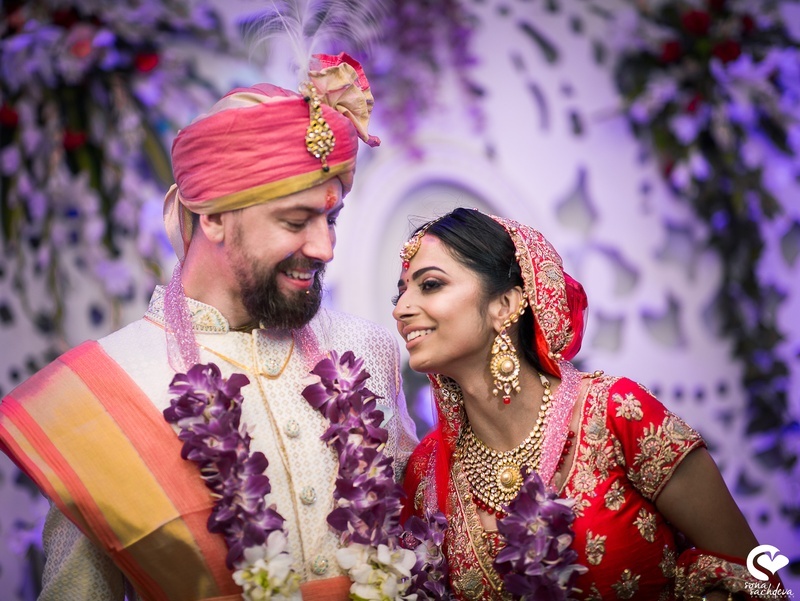 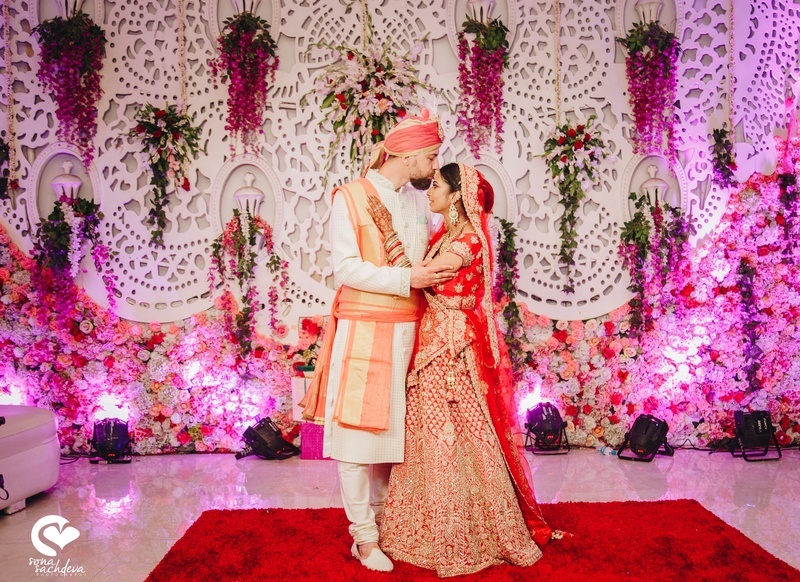 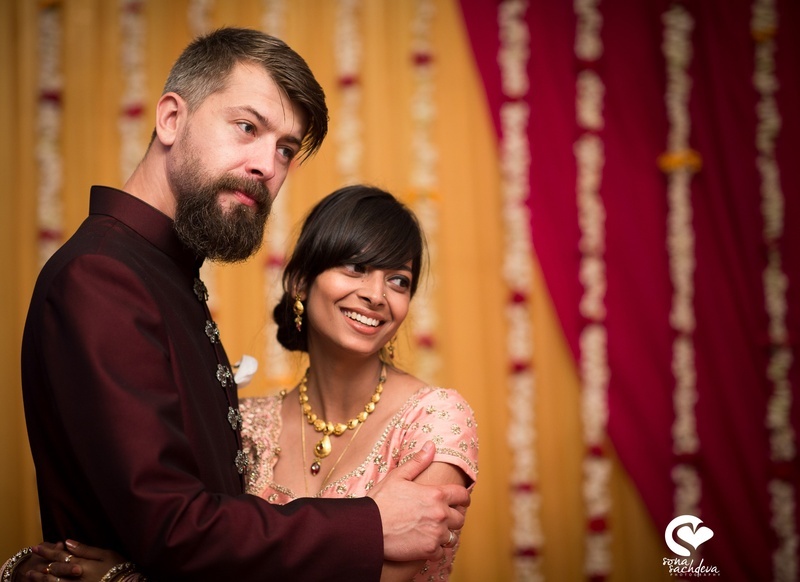 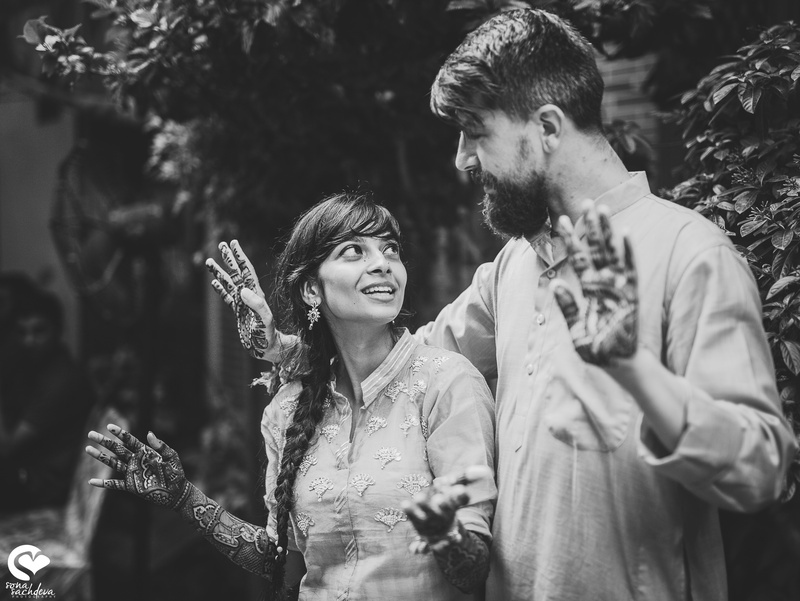 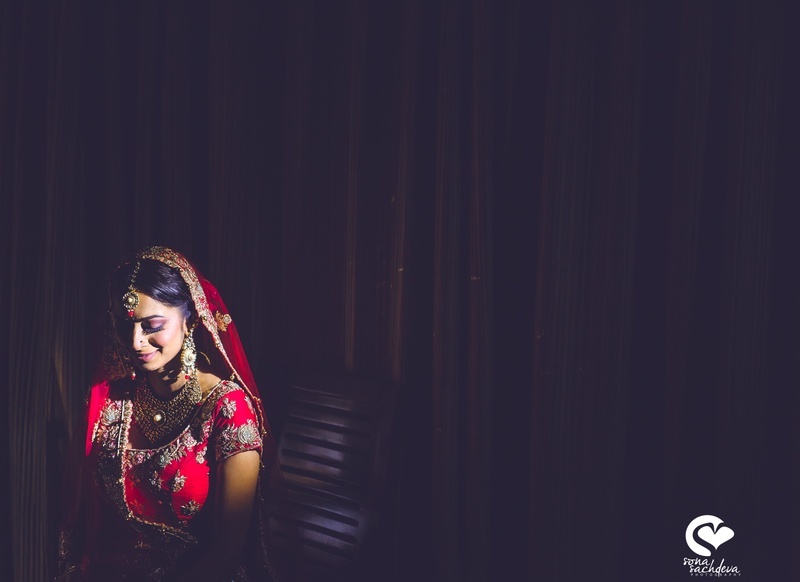 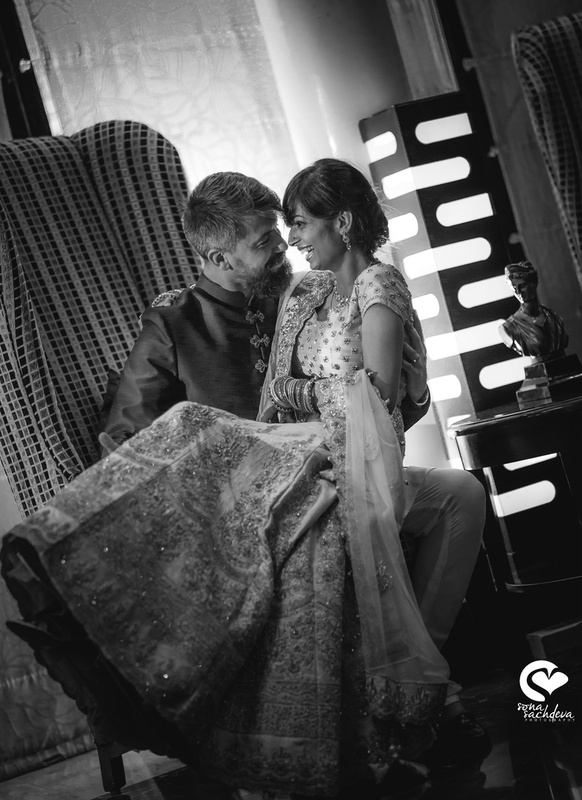 Michal chose a deep purple sherwani while Sharaddha opted for dusty pink lehenga. 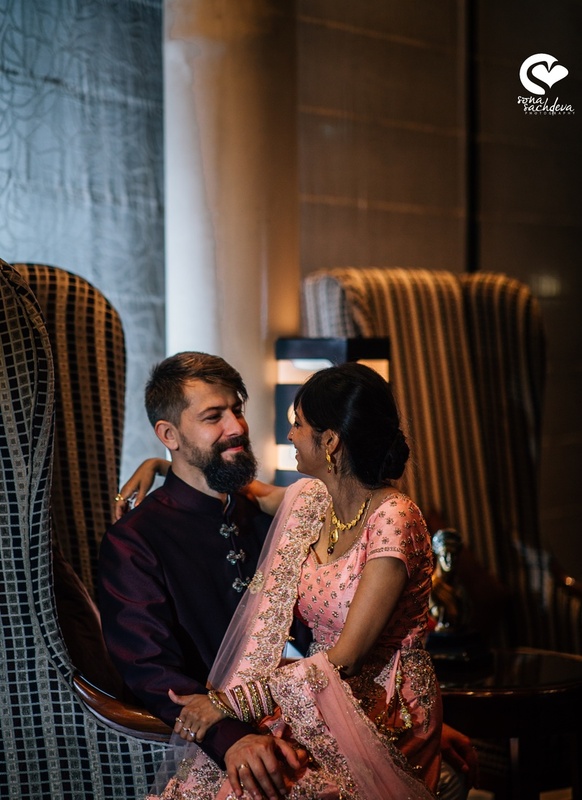 The colours completely balanced each other. 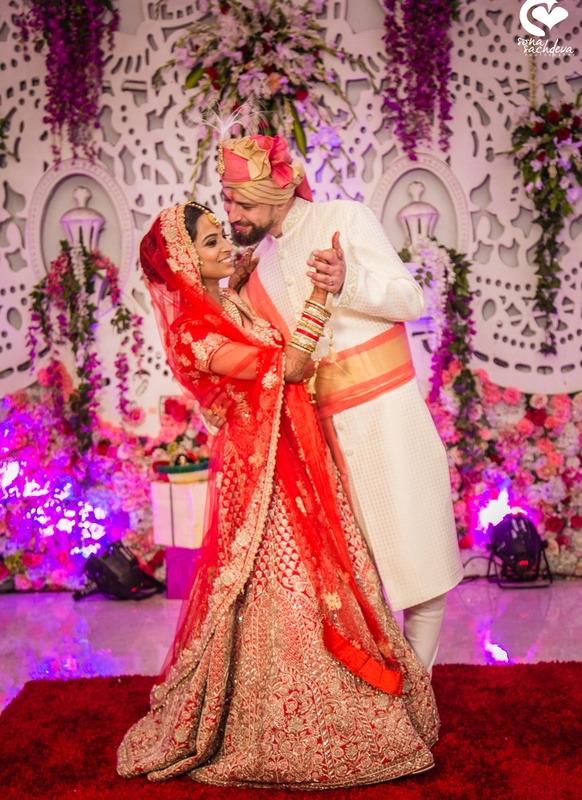 Lots of cute pictures were clicked! 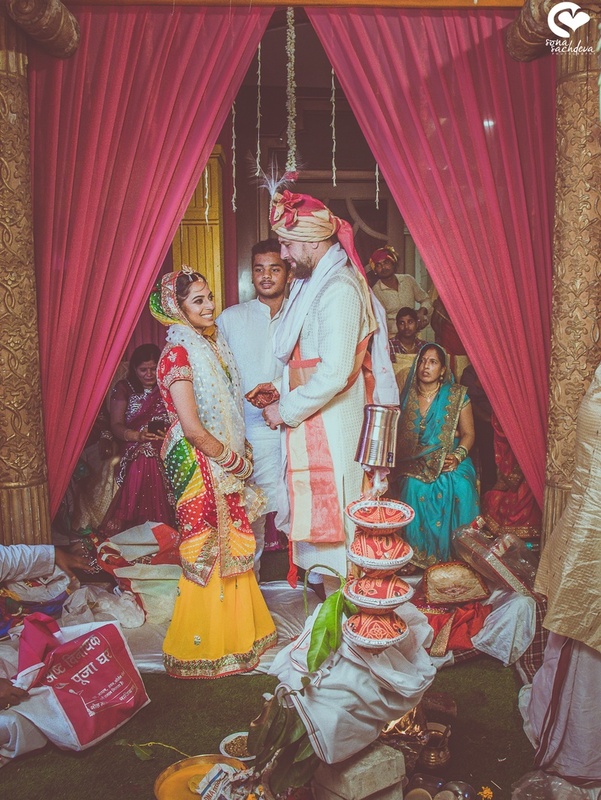 The couple had an intimate wedding with traditional rituals. 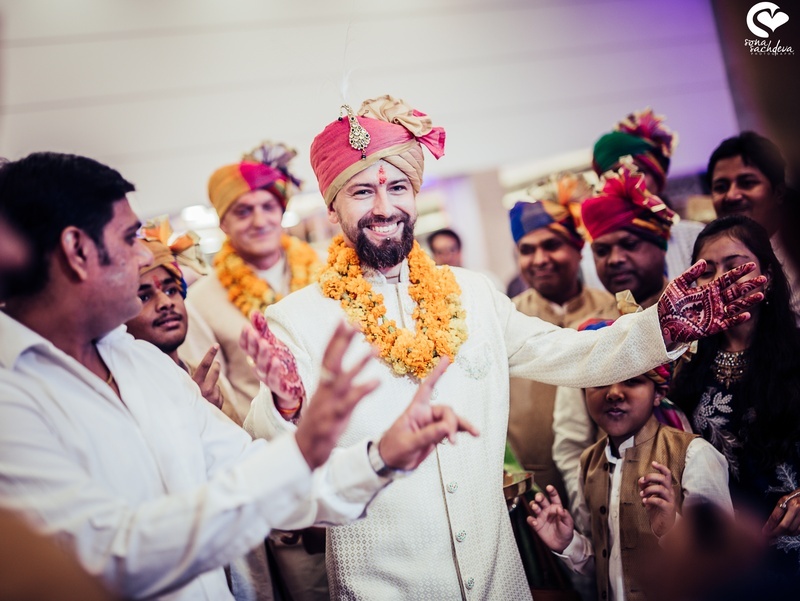 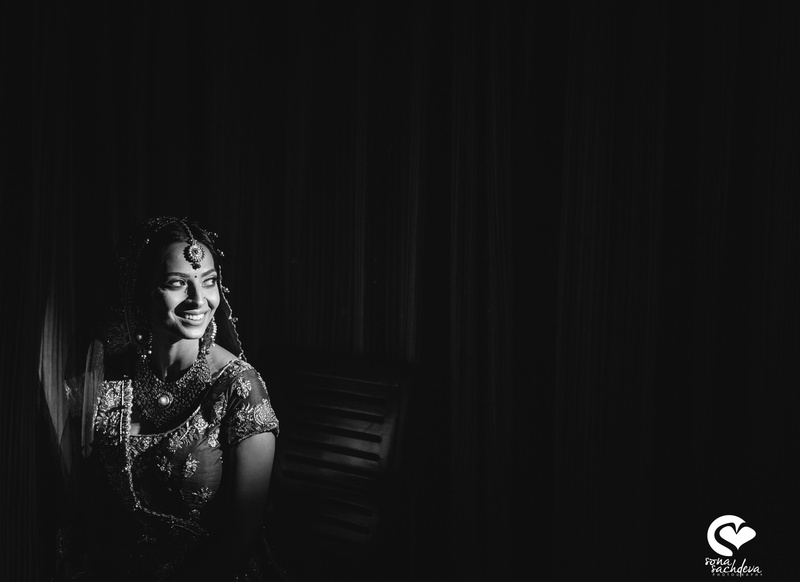 Michal's family got a chance to experience the Indian tradition they've always heard about!